S1-E11- We don’t need no stinkin’ replay! 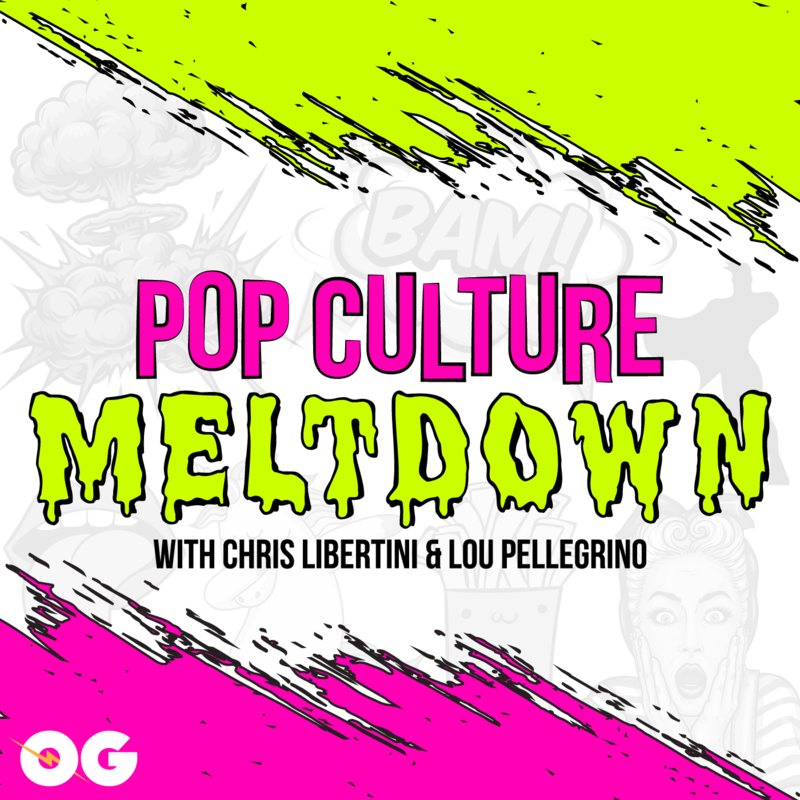 Episode 11 of Pop Culture Meltdown hosted by Chris Libertini and Lou Pellegrino- now with 30% more Pop Culture with every listen! 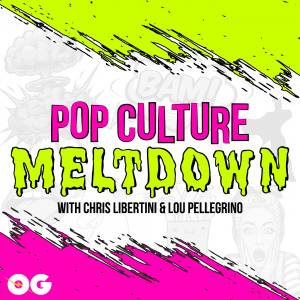 We talk Banksy, Rick & Morty, new Doctor Who, and the movie Tag! Plus John Batchelor stops by talking playoff baseball, instant replay and a planet 10 update!! S1-E11- We don't need no stinkin' replay! S1-E30- Vinny Chase is not Aquaman! S1-E10- Where there’s a Will there’s a Rey.